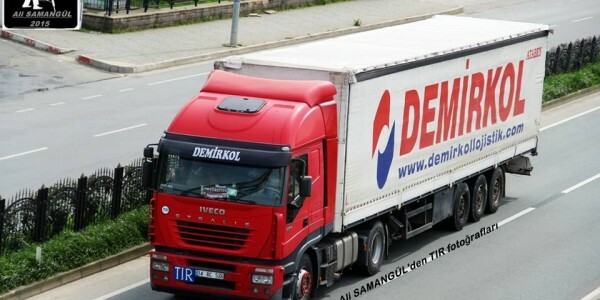 “Demirkol Transport Group” LTD operates in Georgian market as international land transportation company since 1992. Group and also full cargo shipments. 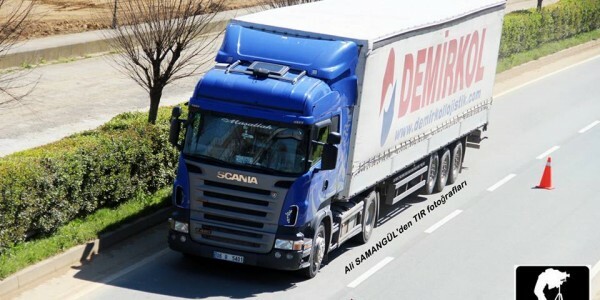 We are proud that first group shipment was carried by our company in Georgia. We provide the highest quality service at the lowest price on the market.Working with us will save you money, time and make you trust in your partners. Pursuing land and sea transportation in different directions.